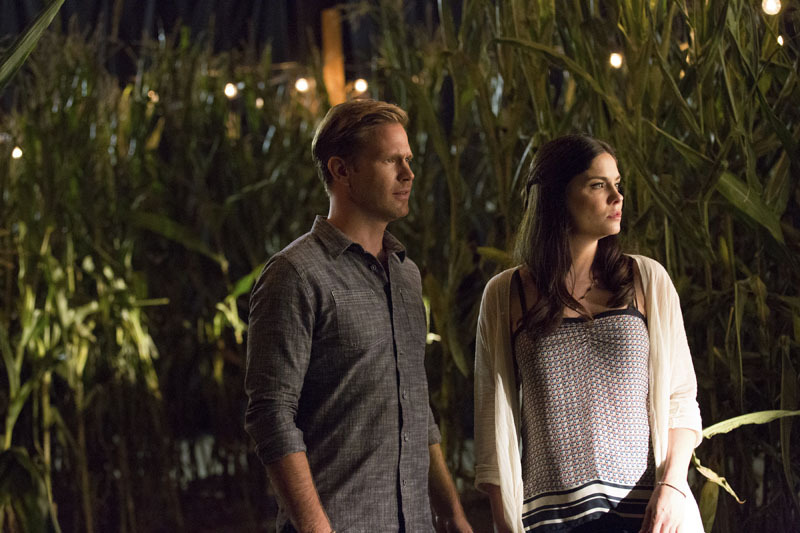 TVD "The World Has Turned And Left Me Here" (6x05) promotional picture. . HD Wallpaper and background images in the The Vampire Diaries club tagged: photo the vampire diaries season 6 6x05 alaric saltzman jo matt davis jodi lyn o'keefe.